An exclusive concept car of Bentley future electric cars. Licensed Bentley EXP12 Speed 6 , Power 12V - 2 motors on the rear wheels. Run forward/reverse. Making its debut at the 2017 Geneva International Motor Show, the EXP 12 Speed 6e concept represents a bold statement on the future of electric cars – and of luxury mobility. Now this exclusive future concept car is available for your child! Bentley EXP12 is a unique electric car for children. 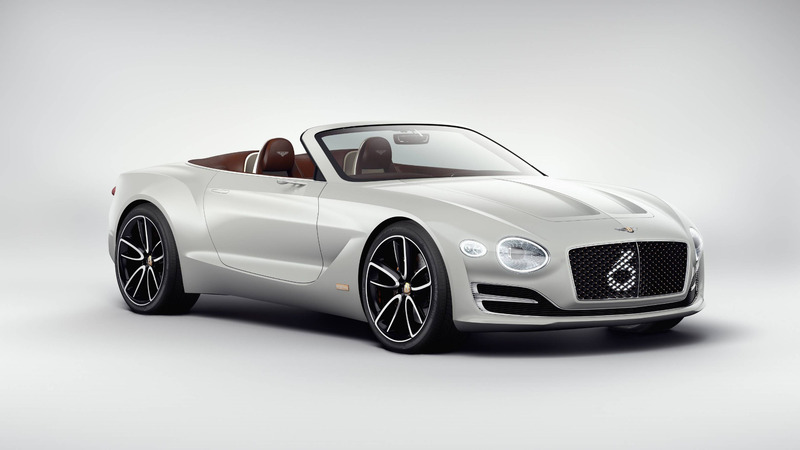 Its a licensed child version of a fantastic Bentley concept car called EXP12 Speed 6. This nice ride-on car is designed for rough and smooth surfaces as well. Car has astonishing details and realistic strong front and backlights. Package includes Adapter with indicator + rechargeable battery. Power 12V - 2 x 25W motors on the rear wheels . Run forward / reverse.